Is every cochlear implant the same? Don’t they all sound the same? The simple answer is no. Only MED-EL cochlear implants are powered by Triformance to enable a more natural sound quality and make the most of your hearing. You’re choosing a cochlear implant to hear—so why not choose the closest to natural hearing?  What are the benefits to more natural hearing with MED-EL? 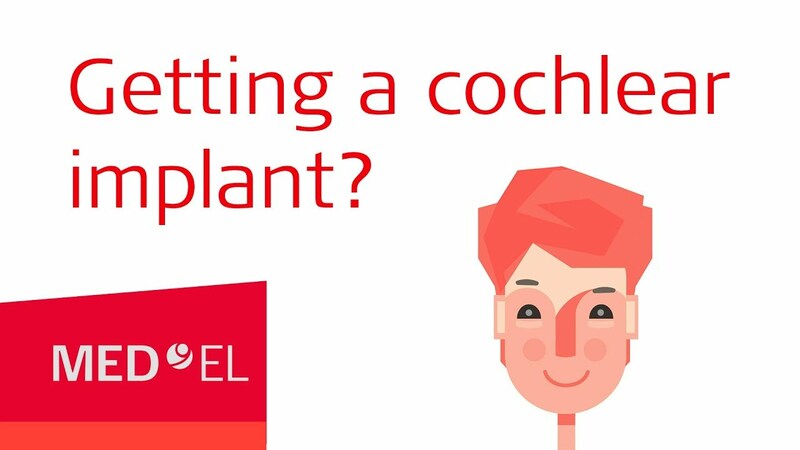 Learning to hear with any cochlear implant takes patience and dedication—but with MED-EL, recipients can appreciate much better hearing in the first few months.5,7 Of course, we also have a comprehensive support programme to help you make the most of your new hearing. And with hands-free control that automatically adapts, you don’t have to worry about changing settings or switching programs. A cochlear implant is a choice for life, so you want to be sure you’re making the right decision. When you choose MED-EL, you’re choosing more natural hearing. Are you ready to hear the difference?